Overhead garage doors are great when they work properly, but can be a curse when they are malfunctioning. Commercial garage doors are similar but different than residential garage doors. We have the skills and equipment needed to handle any commercial overhead door repair or installation job. 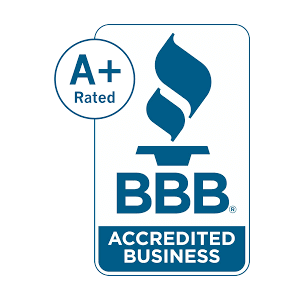 Contact us today for information on our commercial garage door repair! If your commercial garage door is malfunctioning, give us a call for for a fast solution. 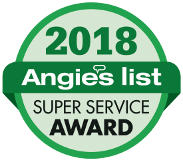 Our expert commercial overhead door repair team is standing by 24/7 to get your garage back in action as soon as possible. 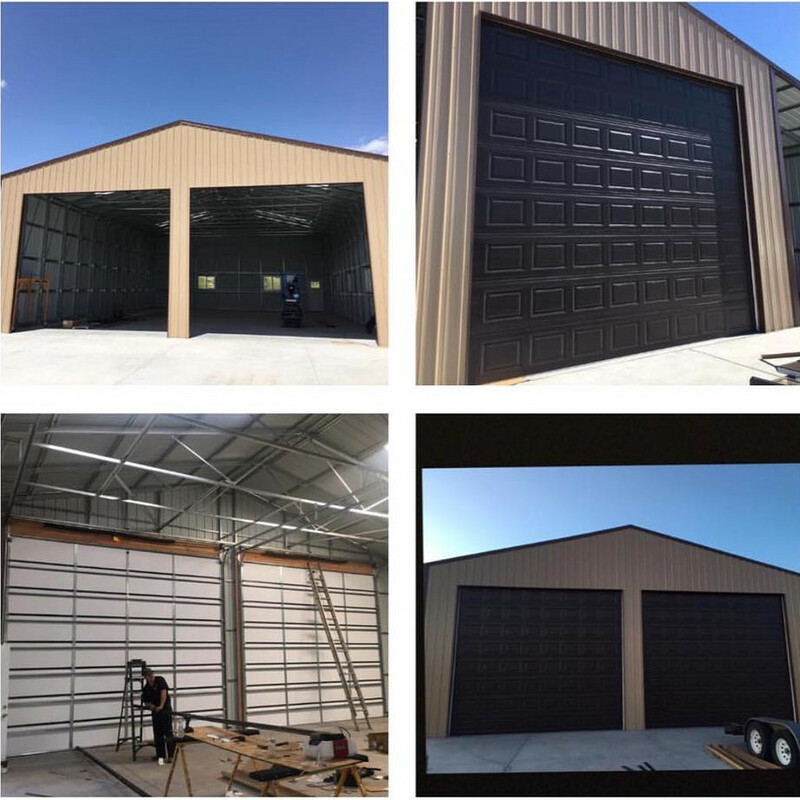 It's important to have regular maintenance done on your commercial garage door to keep it working properly as long as possible. Contact us today for information on our commercial garage door maintenance services! If your business needs a new roll-up door, give us a call for overhead garage doors repair. We have many styles available and our experienced team is ready to install them. 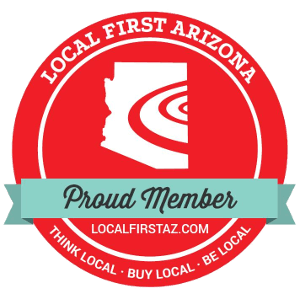 Whether you need a simple repair or and entire commercial garage door replacement, we're here to serve your needs. Give us a call 24/7 for commercial garage door service. Do you have an overhead door project that requires welding? F&J's has certified welders on our team, including the V10 that has all of the right equipment built onto it to handle projects of varied sizes... and as always we guarantee to get the job done right... quality workmanship!  Does not matter the day of the week if you or your business are having Residential or Commercial Garage Door issues or projects that you need help or guidance with, the team at F&J's 24 Hour Garage Door Service is always just a phone call away.